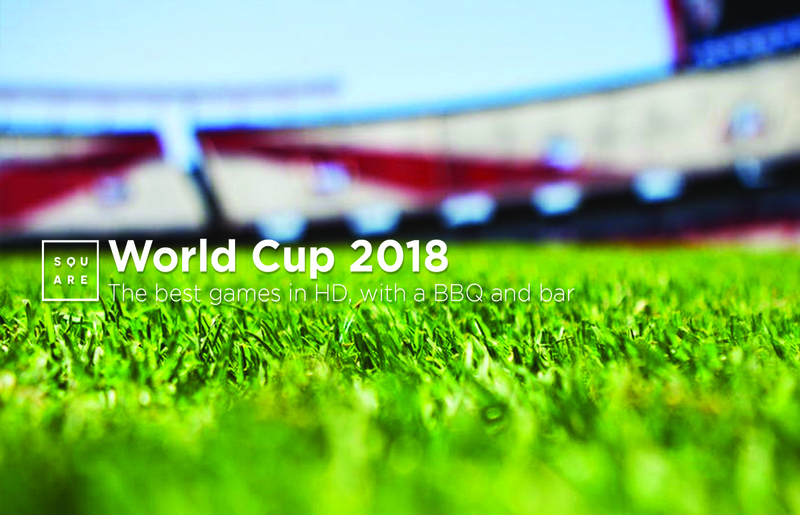 Every 4 years the excitement and drama of the FIFA World Cup 2018 returns, and with it comes the inevitable question from those not destined to travel to the host nation… Where is the best place to watch the matches? 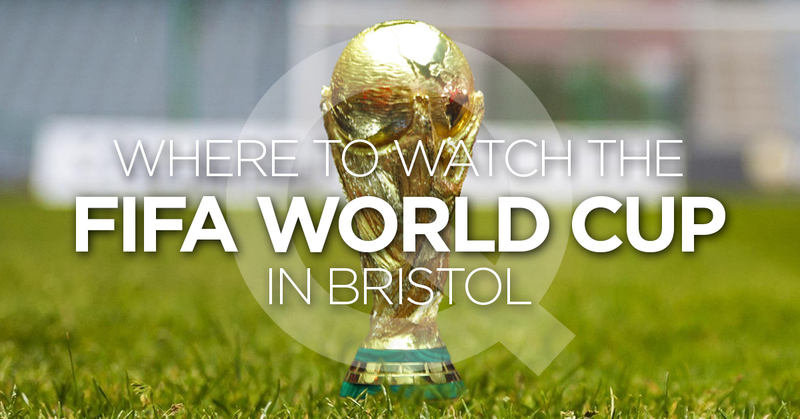 To help answer that question we have compiled a few options for where to watch the World Cup in Bristol. Well known for the sunny terrace and fantastic Summer BBQ parties, Racks have put together a range of different packages to suit all budgets and group sizes, giving you a guaranteed view of the screen, bite to eat and a bottle of beer or Pimm’s on arrival. Larger groups can enjoy a pre-booked private area on a strictly first come first served basis, with a BBQ out on the terrace before or after the match. 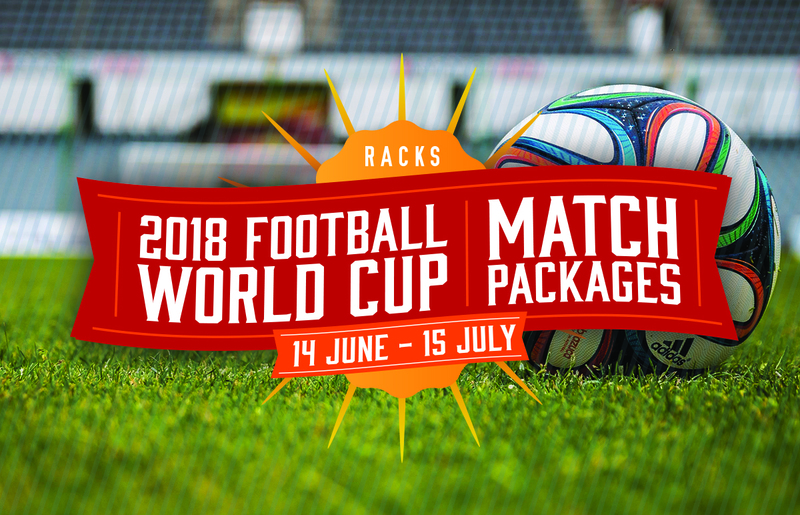 These packages are available for all matches and are not strictly limited to England games although we do expect these dates to fill quickly, so if you would like to book a World Cup event, be sure to do so soon. 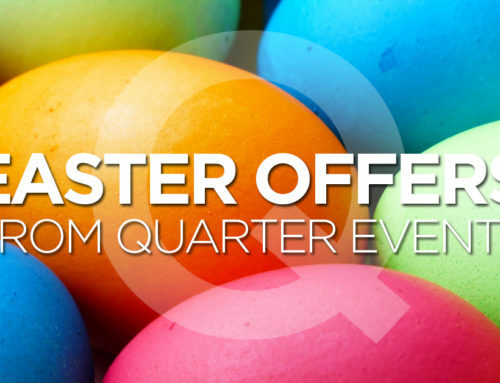 Hire out the lower deck of The Square, with a huge projector screen, private bar area and a great atmosphere for the matches. The Square, located on Berkeley Square just a stones throw from The Clifton Triangle can accommodate up to 120 people, and is available for exclusive hire during the tournament.